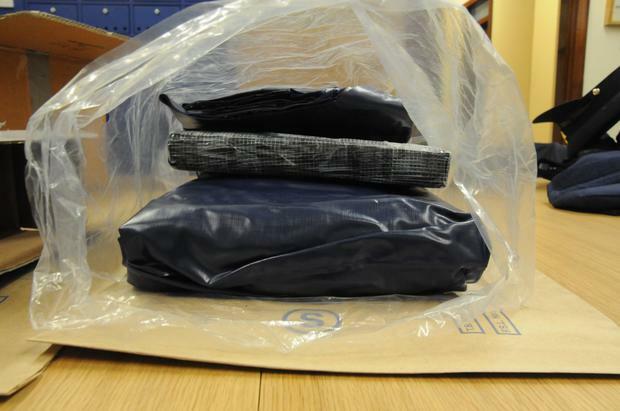 GARDAI arrested a man in his 30s and seized a large quantity of suspected cocaine during a search yesterday evening. Gardaí attached to the Garda National Drugs and Organised Crime Bureau stopped a car near Newlands Road, Dublin 22 after 6.30pm on Saturday. 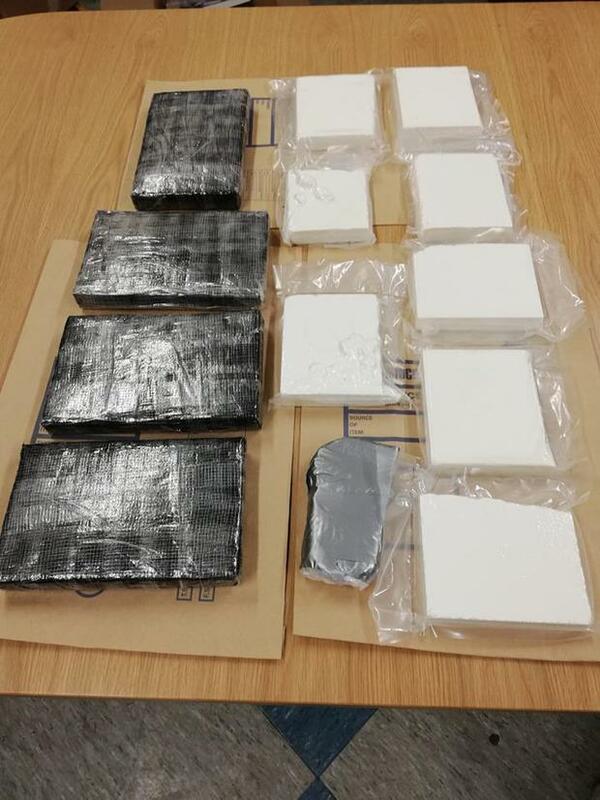 The car was searched and approximately 9kg of cocaine with an estimated street value of in excess of €600,000 was discovered. The man was arrested at the scene and is detained at Lucan Garda Station under Section 2 of the Criminal Justice (Drug Trafficking) Act, 1996.